If you have an iPhone, then you’re no stranger to notifications. In fact, if you have a lot of friends and use a lot of different kinds of apps, then you probably get flooded with notifications from day to day. These notifications clutter up your Home screen with badges, which aren’t exactly the prettiest things in the world to see. 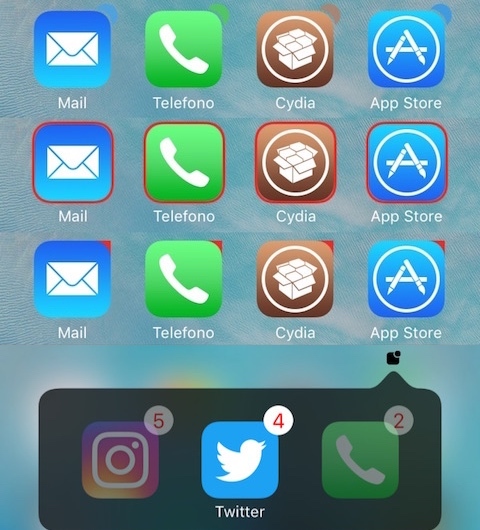 A jailbreak tweak dubbed Confero 2 by AtomDevTeam lets you clean things up by grouping all your apps with missed notification badges into a convenient little box that can be invoked from anywhere. It also provides new notification badge theming options that are much nicer to look at. Once you install Confero 2, you’ll find a new icon in the Status Bar that, when tapped, displays all apps that have unread badge notifications waiting for your attention. 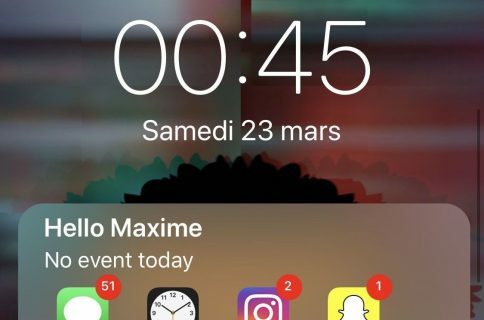 You can swipe up on apps from this interface to clear the notification badges on a per-app basis, or you can swipe down on them to reveal what the notification is and interact with it. Confero 2 also comes with notification badge theming options, which will be a sight for sore eyes to anyone who hates seeing the little red badges staring back at them from their Home screen. As you can see, the themes for the badges are still noticeable, but subtler in how they present themselves such that they don’t distract you from your wallpaper and other Home screen elements. 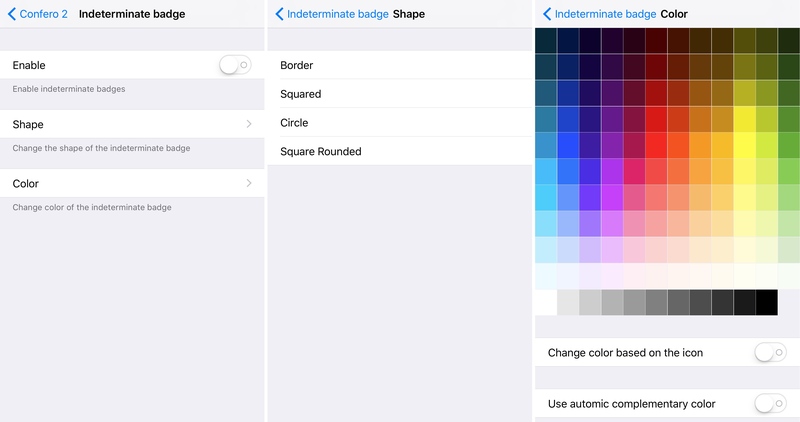 These are known as indeterminate badges. All changes you make are immediate without the need to respring your device after adjusting your settings. Confero 2 is a huge improvement over Apple’s stock notification system because it lets you see everything at a glance instead of being spread out across numerous Home screen pages. 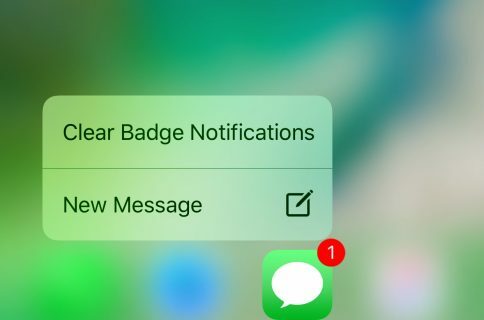 This lets you address your notification badges more quickly and efficiently without having to worry about missing any of them. 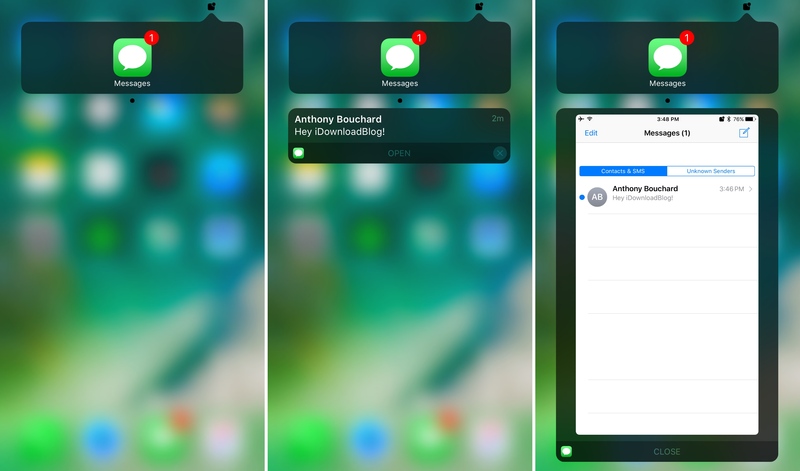 For apps that display notification badges even when Notification Center indicates that you have no missed notifications, Confero 2 provides a deeper look into what’s really going on and provides mode options at a glance. That, paired with the ability to get rid of the ugly red notification badges, makes Confero 2 not only a functional improvement, but an aesthetic one at that. If you’re interested in trying Confero 2, it’s available from Cydia’s BigBoss repository for $1.99. 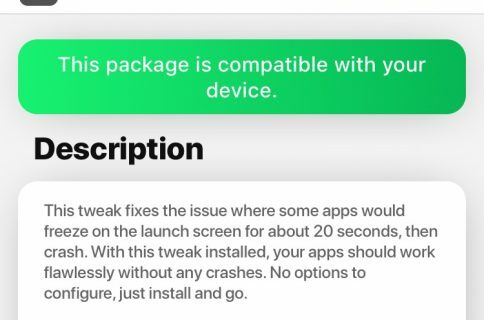 The tweak is a $0.99 upgrade for anyone who owns the original Confero. 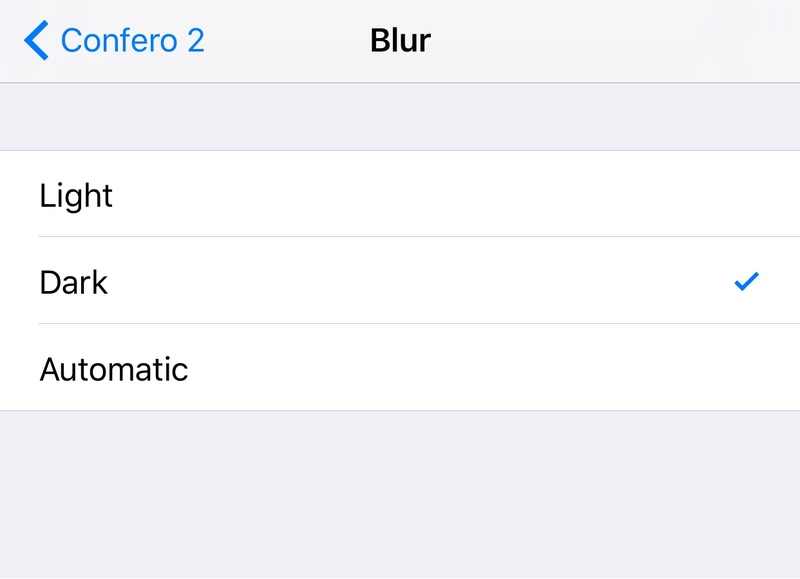 For those wondering the difference: Confero 2 is intended for jailbroken iOS 10 devices, while the original Confero works on iOS 9 and earlier, so you should pick your tweak based on the version of iOS you’re running. Also, iPad users cannot take advantage of Confero 2. 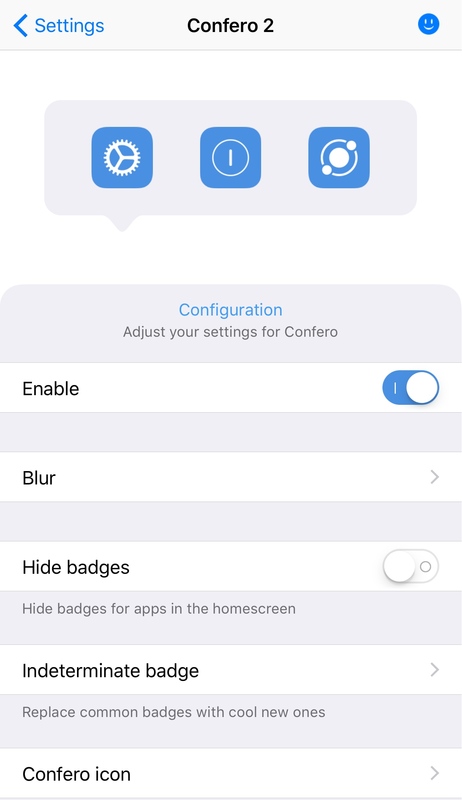 Since Confero 2 can help you manage your notifications better, is it a tweak you would install on your jailbroken device? Share in the comments below.